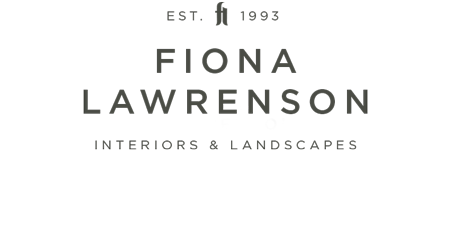 Since setting up her practice in 1993, Fiona has specialised in designing large private gardens. Her work has taken her around the UK and abroad to Europe, the Far East and New Zealand. Fiona is involved in every aspect of the projects she undertakes, working closely with clients to develop an individual garden. Her gardens are a unique place that not only reflects the architecture of the building but also the personality of the client. For Fiona, garden design is about bringing all the elements together successfully. The detail and finish of walls and paving is important but it is the use of differently coloured and textured plants that really creates a garden in its owner’s image. Fiona’s deep knowledge and understanding of plants and how they grow and develop, combined with her artistic flair and creativity, gives her the ability to create something beautiful. 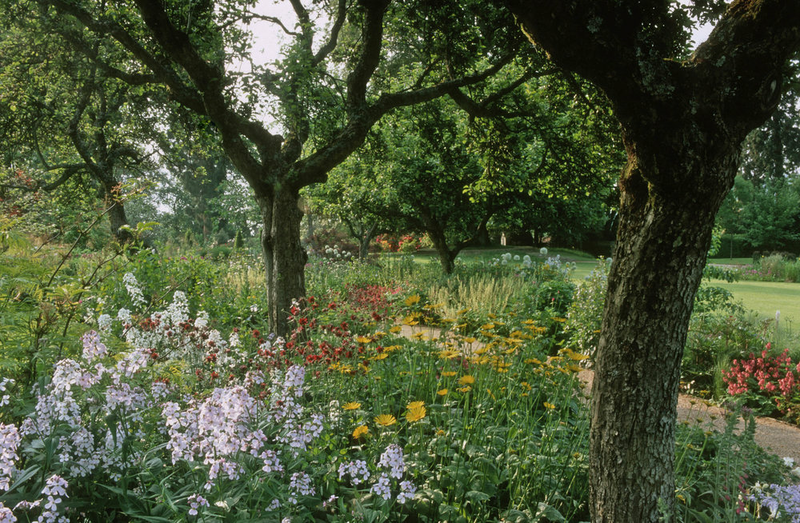 Her style of planting has an architectural tone and feel which changes and softens as the seasons unfold, giving a beauty that is ever-changing and evolving. The designing of a garden and the process of planning, building and planting is a considered journey with a client. Building up trust in the relationship is vital to delivering a beautiful outcome.